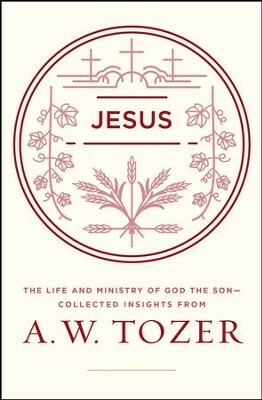 A. W. Tozer was a man of remarkable knowledge, an avid reader of Christian writers and philosophers from throughout the ages. But he meditated on the Bible. He was, like John Wesley, "a man of one Book and a student of many." 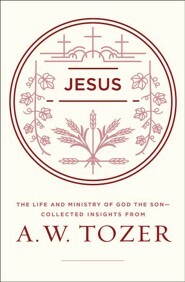 Jesus: The Life and Ministry of God the Son features selections from Tozers writings on the God-man, Jesus Christ. It follows the chronology of Christ's earthly life and explores classic themes of Christology, helping readers better comprehend and appreciate Jesus person and work. When you set out to study Christ, you want to behold His splendor the best you can. Thats why writers like A. W. Tozer are excellent guides: they love the Lord, know Him well, and yet have a way with the written word. They're able to lay the weight of glory on the human heart as few can. I'm the author/artist and I want to review Jesus: The Life and Ministry of God the Son-Collected Insights from A. W. Tozer - eBook.